"Upper Bounce" Trampoline Foam Sleeves is a must to have to ensure your family's safety! 33" Foam sleeves fits for 1 inch pole diameter. 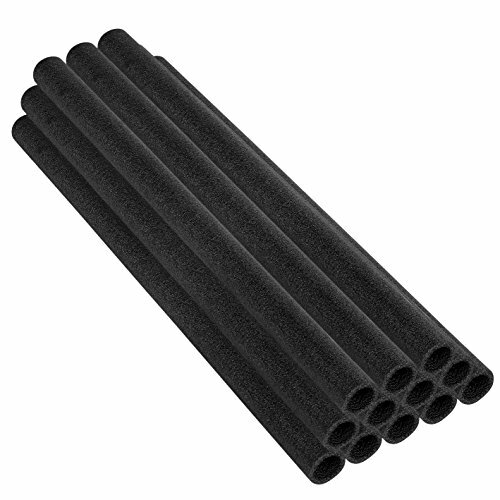 Better Quality and more durable Foam sleeves -constructed from Premium EVA material-1" thick foam that pads the Safety Net poles for added protection! An essential safety feature for any backyard trampoline. Don't jump without them!